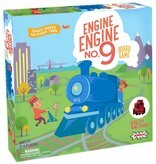 All aboard for fun with this kids game that features loco-motion! 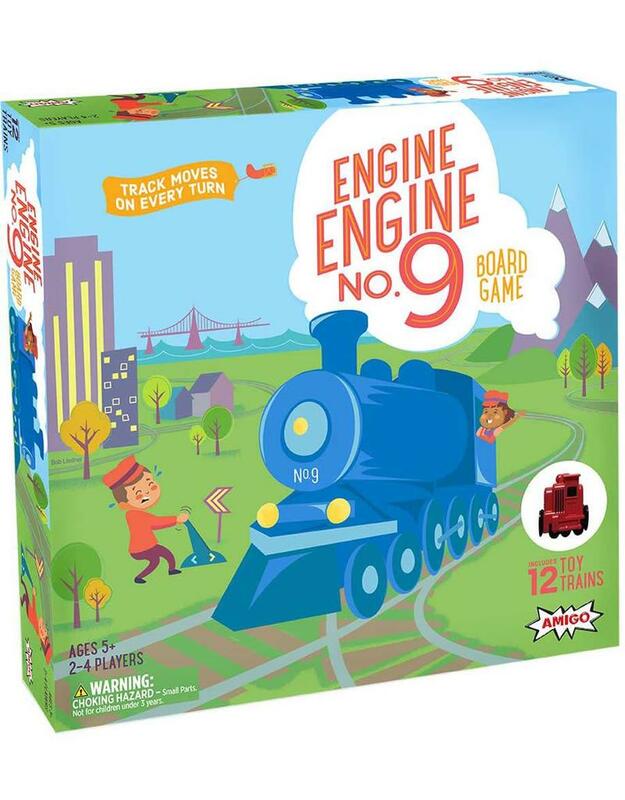 Young engineers roll the dice and move the game board, creating a new fast-track on every turn as they race to get their engines to the station. The tracks move on every turn. 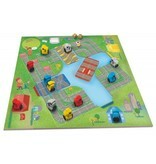 Players who are on the tracks when they move get to move along with the tracks. 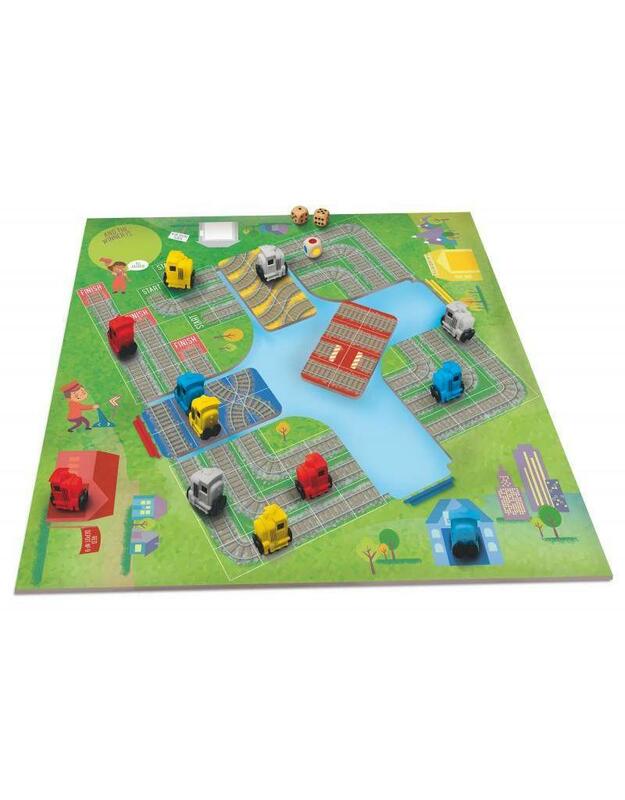 The first player to get three trains to the station wins this game that's great for kids to play on their own or with their parents.